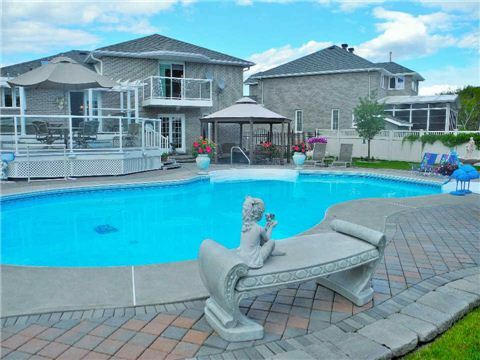 For Additional Property Information, Details And More Photos, Please Click On The Realtor Website Link. 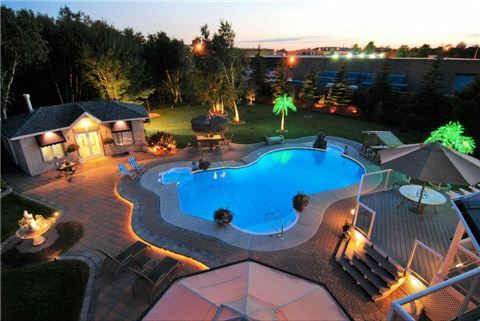 Winner Of The 2008 Ruby Award For Pool, Spas & Patios, This Extraordinary New Sudbury Property Defines Luxury Living With Its Unique Design And Creativity. Over 3,362 Square Feet Of Finished Living Space. 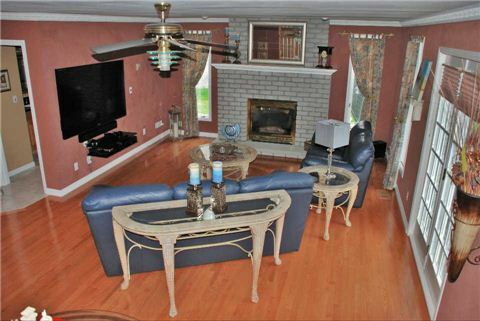 Perfectly Proportioned 3 Level Side Split Plus Finished Basement And Crawl Space Storage Area.